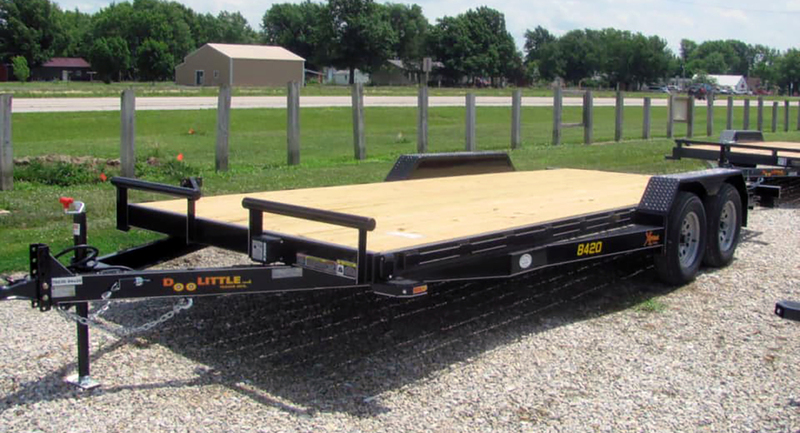 Thank you for choosing Carter’s Trailer Sales when looking for your next trailer! We have 15+ years experience and look forward to working with you! 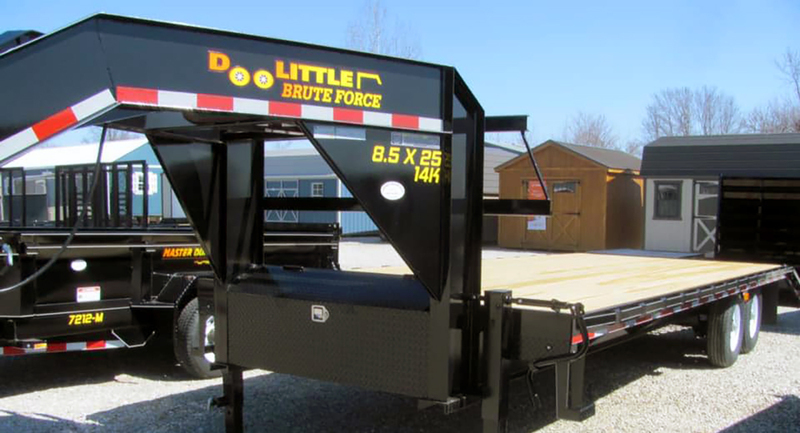 We are an Authorized Doolittle Trailer Mfg. 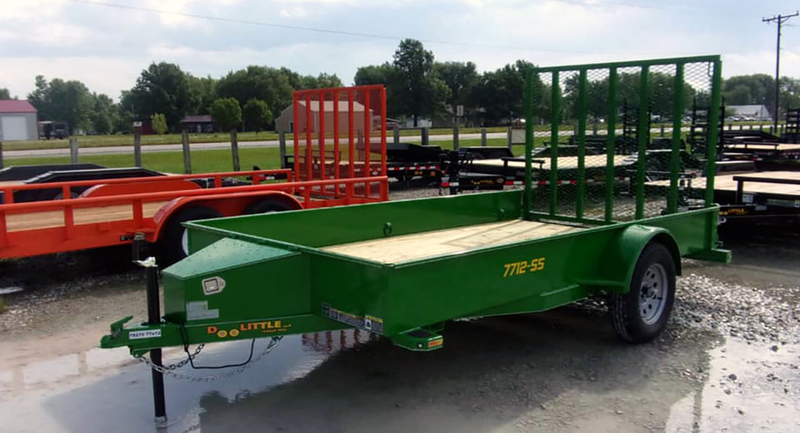 & Aluma Dealer and carry a variety of utility, cargo, deck over, dump, equipment, and cargo trailers in stock. Looking for something special or need to add some extras to your trailer? No problem! Special orders are also available. 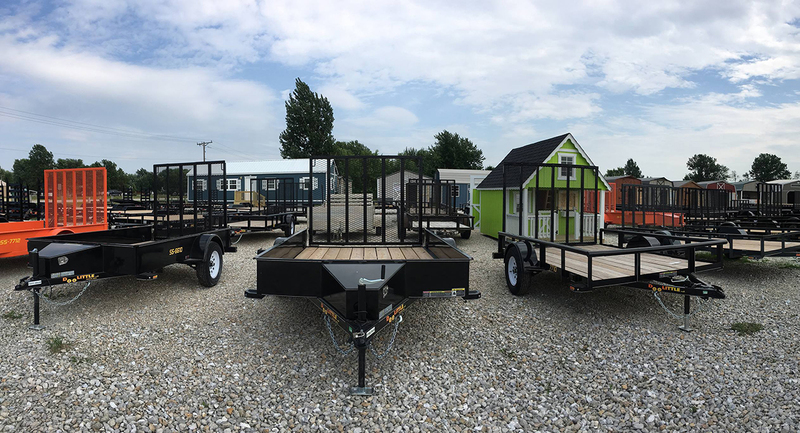 Be sure to check out the Trailer Inventory tab at the top to see what we have in stock at this time. 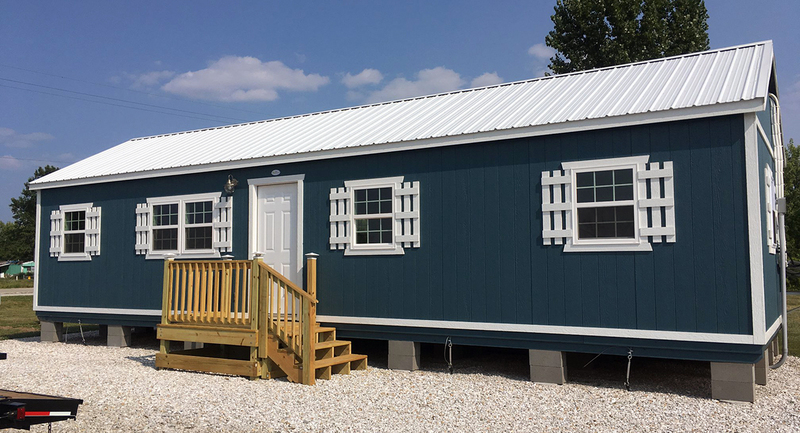 You’re always welcome to give us a call if you have any questions or to see if we may have other trailers in stock, too. 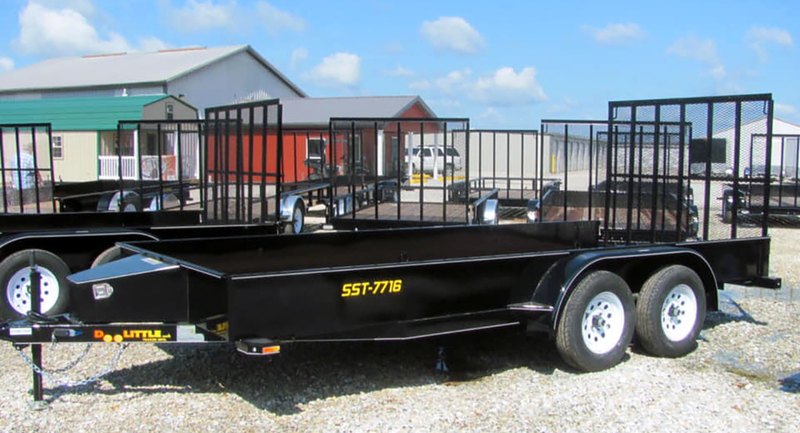 Trailer Financing IS Available on New Doolittle & Aluma Trailers for Qualified Customers! *NOTE: All our prices are priced as cash or check payment. 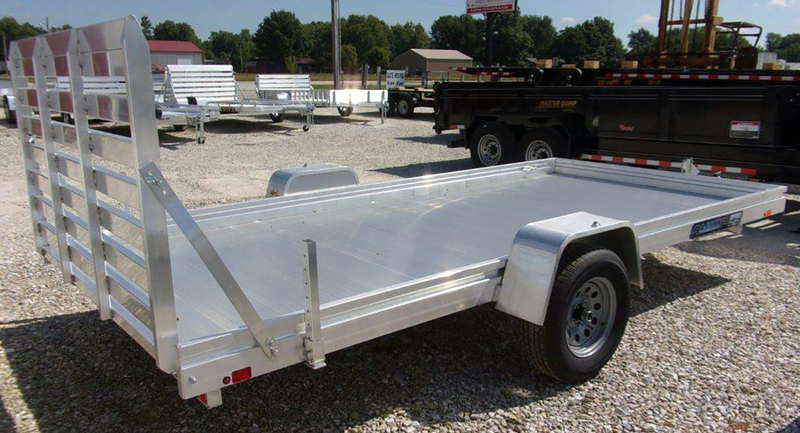 We do accept credit cards (Credit card fees will be added to price of trailer. ).